Roofing materials used for commercial roofing in Lafayette LA may not be an exciting subject, but if you’re a business owner planning on investing in roofing services for a commercial or industrial project, it’s an extremely important variable that can significantly affect your bottom line. Simply put, the difference between cheap and quality materials, and the knowledge to use them correctly, can mean all the difference in the success of your business for a variety of reasons. First, commercial roofing is different from residential roofing for some obvious reasons: commercial jobs focus on protecting businesses and industrial buildings, while residential jobs protect one’s home. Aside from some superficial commonalities, commercial and residential jobs are almost completely different. When a roofing contractor in Lafayette LA works a commercial job, they are typically installing roofing over a significantly larger area, with different methods and materials, and with different considerations for the type of damage the roofing material might be exposed to. 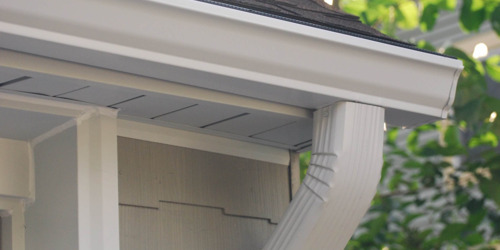 For example, commercial jobs are more likely to utilize flat roof structures and materials such as silicone or metal, while asphalt shingles are typically the construction material of choice for residential roofing. 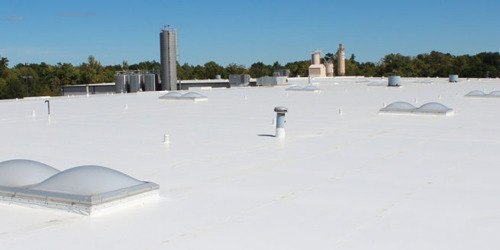 Commercial roofers must consider higher volumes of foot traffic that can cause damage over time to a roof, necessitating flat roof repair services later down the road. 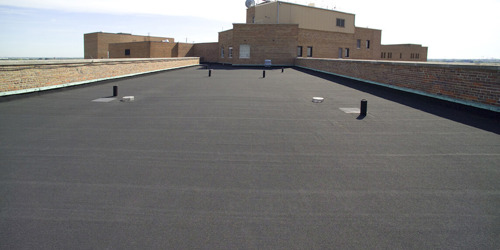 Although both commercial and residential roofing benefits from the use of quality materials, this is especially important in commercial roofing. A failing or defective roof protecting a commercial building could easily cause millions of dollars of damage to equipment and structures, not to mention the injury and potential loss of life of workers. The decision to skimp on the materials for a commercial roof could cost a business owner his or her livelihood and spell the end of the company due to costly lawsuits. In commercial roofing, flat roofs are a common structural design, with metal roofs being common and silicone roofing becoming more popular due to its efficiency, ease of application, and durability. No matter what type of materials are used in a commercial roofing project, the quality of the materials is of utmost importance: be sure to work with a knowledgeable contractor (one who is licensed and insured, of course) who knows the value of quality materials. A business might get away in the short term with cutting corners on the quality of materials, but is it really worth the risk in the long run?